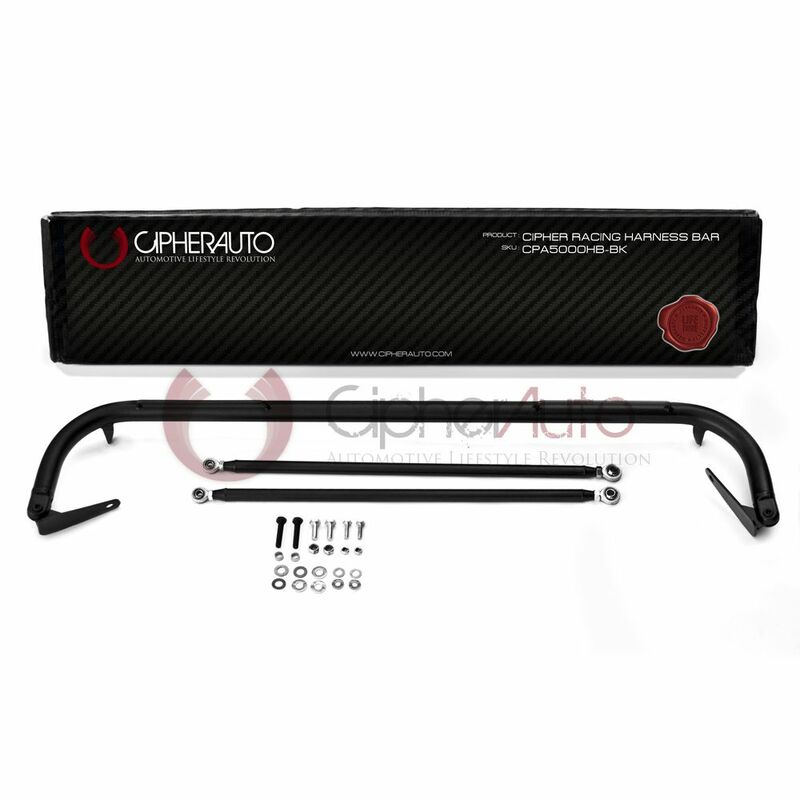 Cipher Auto Black Custom Racing Harness Bar for Dodge Neon & SRT-4. 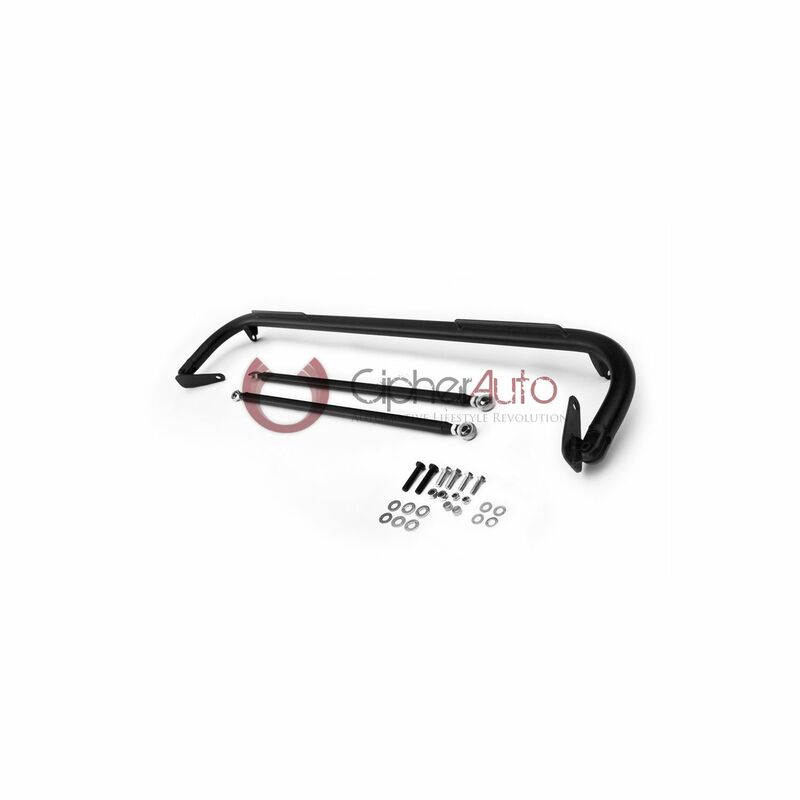 Complete your safety system upgrade with a Cipher Auto seat belt harness bar (CPA5006HB-BK). Designed with the utmost in quality and durability in mind, these units provide a means to attach a multiple seat belt harness system safely into your vehicle. Also provides a nice interior showpiece along with additional chassis reinforcement into your vehicle. 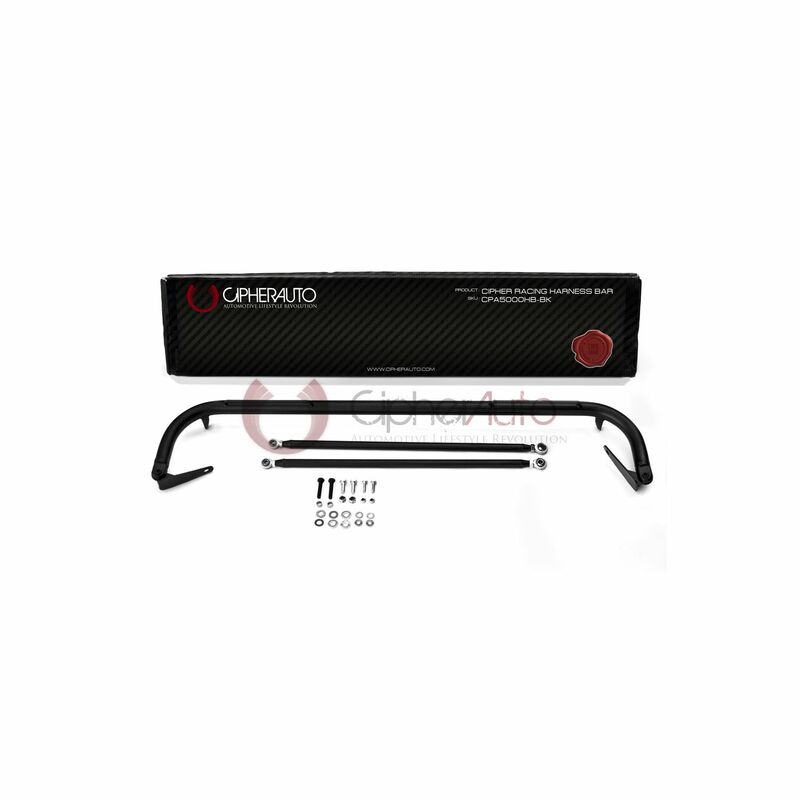 Features: • 4-point mounting position • Includes all mounting hardware for easy installation • No modification required • Black Powder Coating • Lifetime Warranty Cipher Auto Black Custom Racing Harness Bar for Dodge Neon & SRT-4. 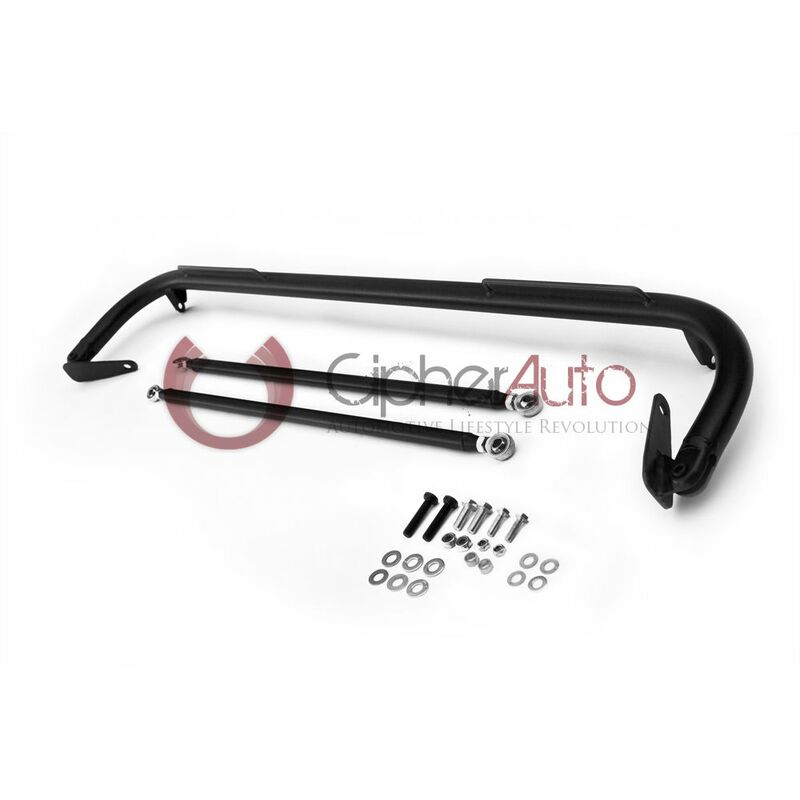 Complete your safety system upgrade with a Cipher Auto seat belt harness bar (CPA5006HB-BK). Designed with the utmost in quality and durability in mind, these units provide a means to attach a multiple seat belt harness system safely into your vehicle. Also provides a nice interior showpiece along with additional chassis reinforcement into your vehicle.